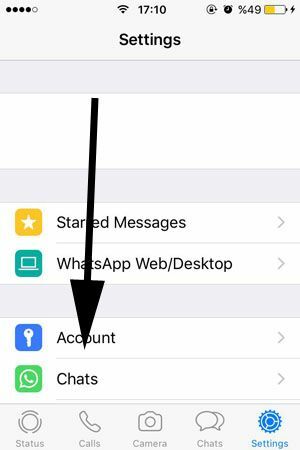 If you would like to reset the chat background on WhatsApp on your iPhone devices and if you would like to reset to it old settings, you can find a short guideline here. You will able to reset background settings with guidance of How to Chat Online here. 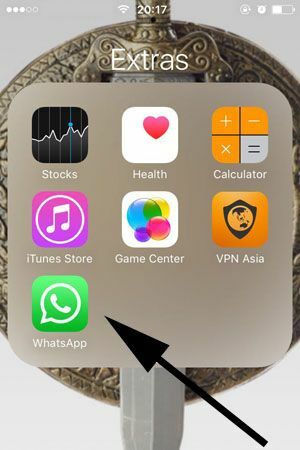 If you have any questions about WhatsApp and usage of the app, you can ask here via commenting this page. To reach comment section, please swipe/scroll down. At the step by step guideline below, you will find pictures for each steps. We recommend you to check these steps. 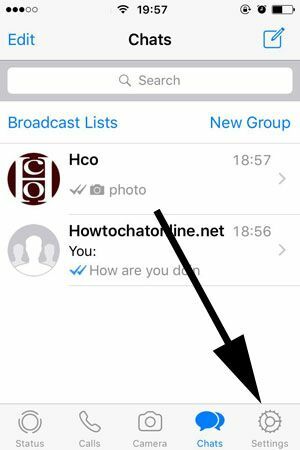 1-) Tap on WhatsApp on your iPhone device to run it first. 2-) Tap on “Settings” at the bottom right of the menu. 3-) Tap on Chats on the menu of settings. You can see this button at the below of Account. 4-) Tap on “Chat Wallpaper” on the menu. 5-) Tap on Reset Wallpaper button which is written with red text. Then confirm it via tapping on “Reset Wallpaper” again. Your wallpaper is now resetted. That’s all you need to do for resetting a wallpaper on iPhone devices. We are going to give brief info about how to do that on Android devices at incoming days. You can find many other good guides about WhatsApp Messenger on How to Chat Online. We recommend you to make a search on our website about the application.